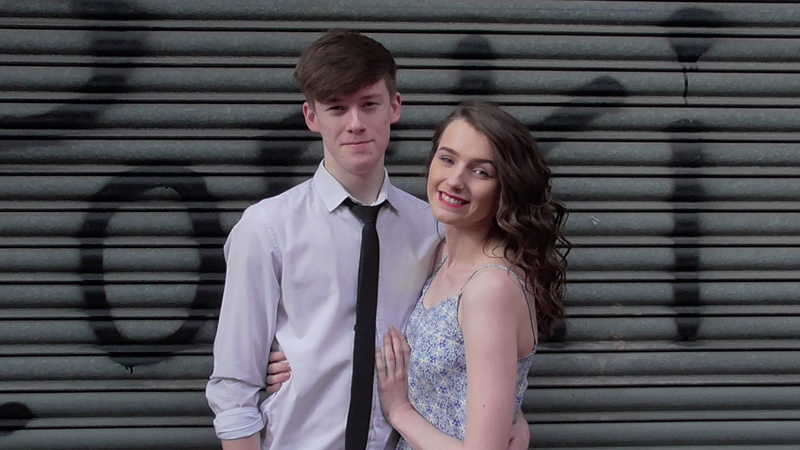 Phoenix Productions are to present the Welsh premiere of In the Heights, at the Dolman Theatre, Newport during May. The first Broadway musical written by Hamilton creator Lin-Manuel Miranda, the original New York proesentation won four Tony Awards, including Best Musical. Directed and choreographed by Alice Urrutia with musical direction by Victoria Bryant, In The Heights transports the audience to Washington Heights, a run-down area of Manhattan, where everything rests on community. Hip-hop meets soul, salsa, pop and ballads in an exciting and emotional journey through three days in the characters’ lives. The show will feature an exciting young cast performing high-energy, modern and contemporary dance routines. 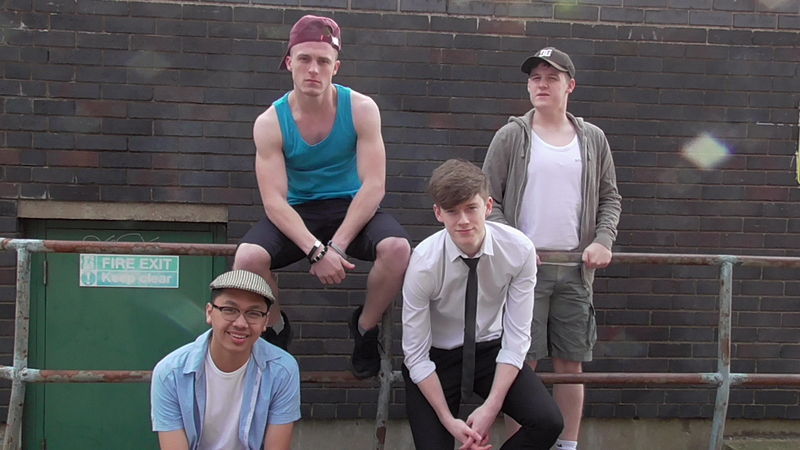 In The Heights runs at Newport’s Dolman Theatre from May 17th-19th. To book tickets visit www.dolmantheatre.co.uk or 01633 263670.